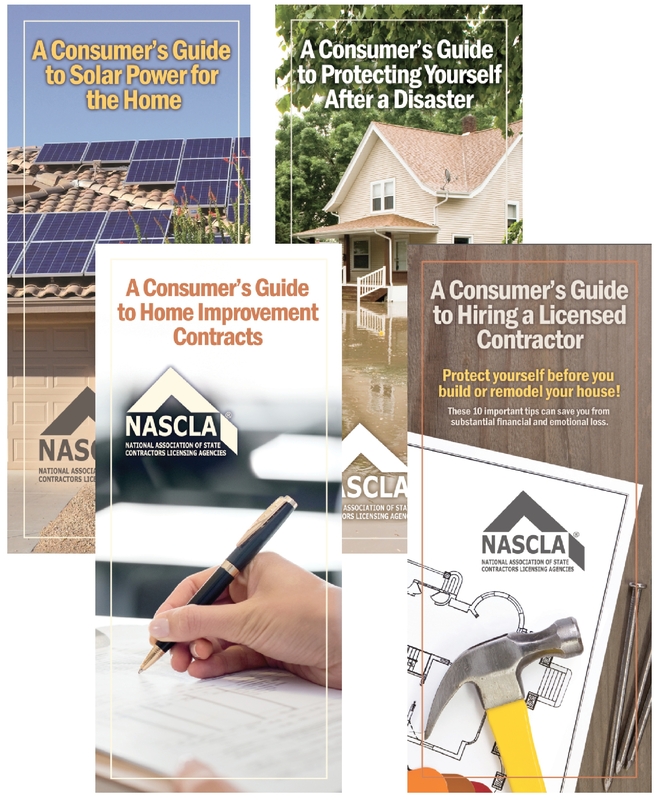 NASCLA Can Help In A Natural Disaster! Responding to a disaster can be a chaotic time not only for the public, but for your agency as well. 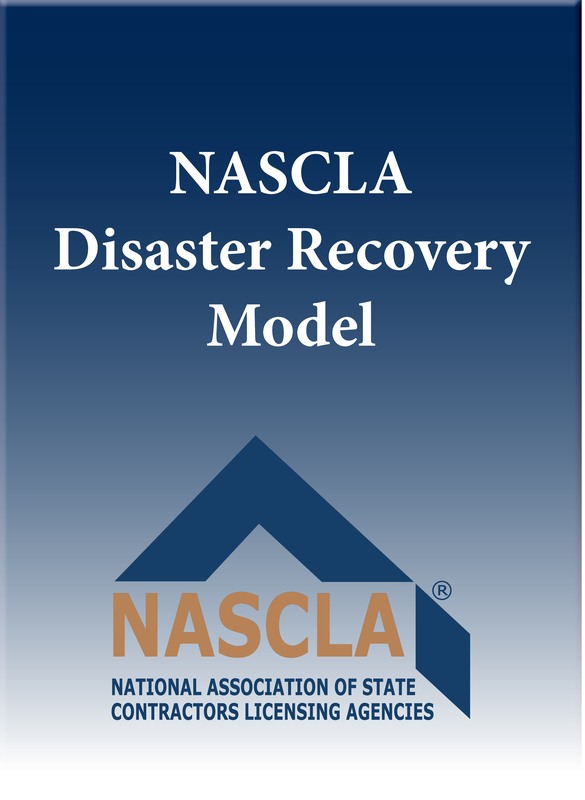 The NASCLA Disaster Response Program serves as a pre and post checklist, helping you to organize your response initiatives, communication strategies, partnering capabilities, and notification procedures. Below are various categories and information to consider as you develop your customized plan. 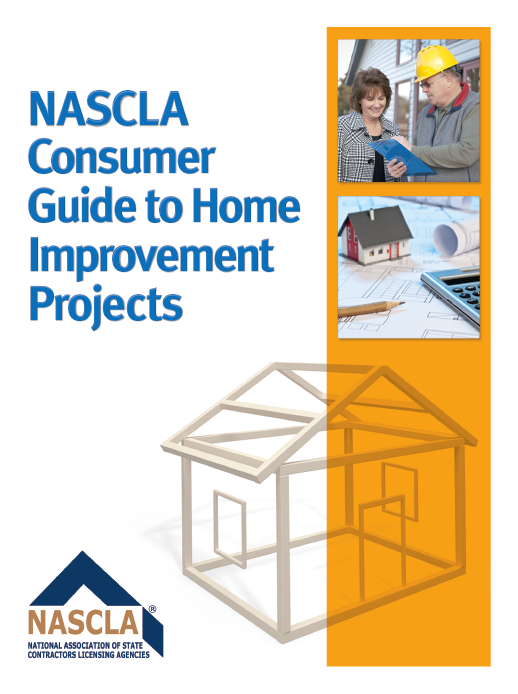 Please note, in order to view the programs listed above in the NASCLA Toolkit for Contractor Regulators, you must log in using your NASCLA State Member Username and Password.